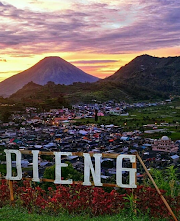 Not far from Burung Mandi Beach and Vihara Dewi Kwan Im, there is a beach that has a stunning natural charm. 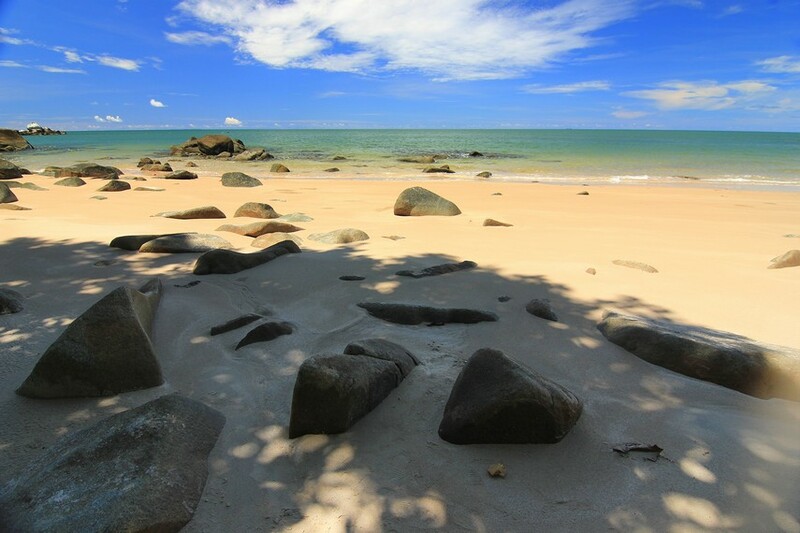 The surrounding community called this beach with the name of Tanjung Batu Beach. While on this beach, visitors will feel like being on a private beach. 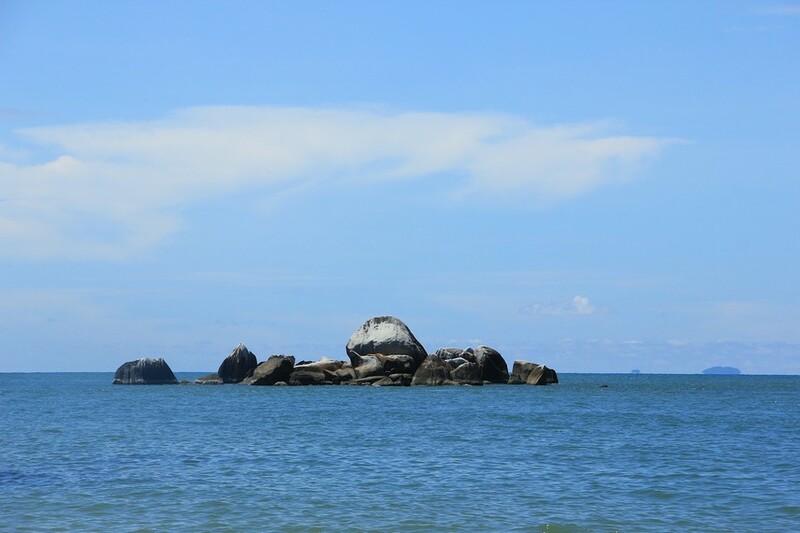 A quiet and calm atmosphere is felt when entering the beach located in the area of ​​East Belitung. To reach the beach located in this Manggar area, visitors must walk down the path for about 1 kilometer. 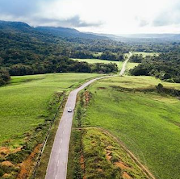 After passing through the entrance gate, then the stretch of white sand and granite stones to welcome every visitor who comes. 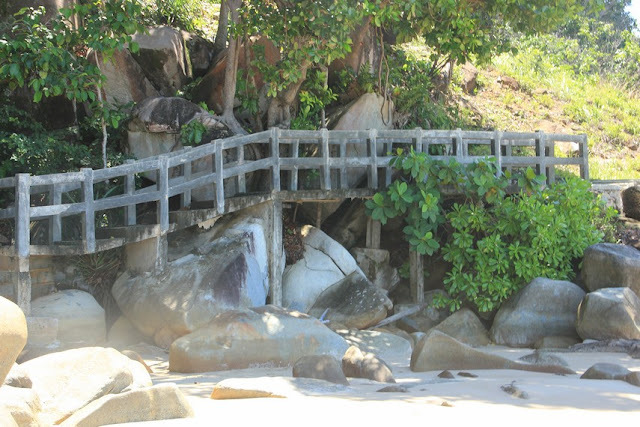 Granite stones into a blend that adds to the beautiful charm of the beach in the village of Burung Mandi. 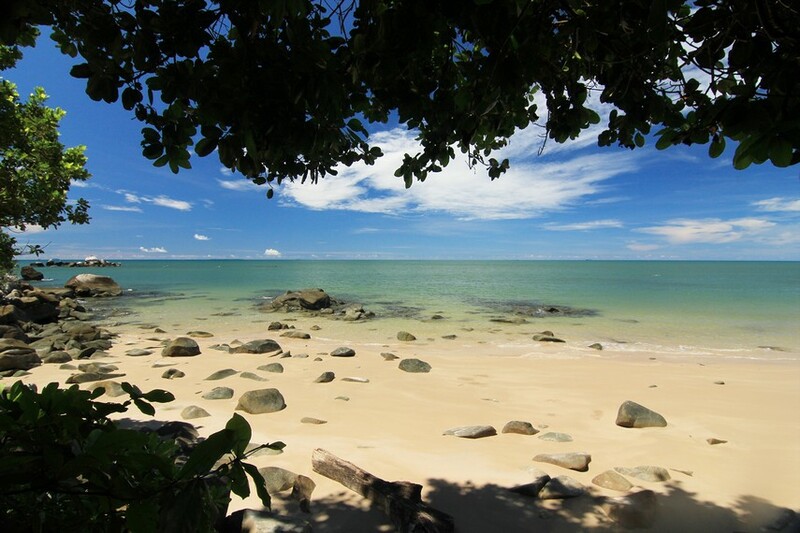 Beauty offered by the beach is increasingly felt when looking towards the sea. 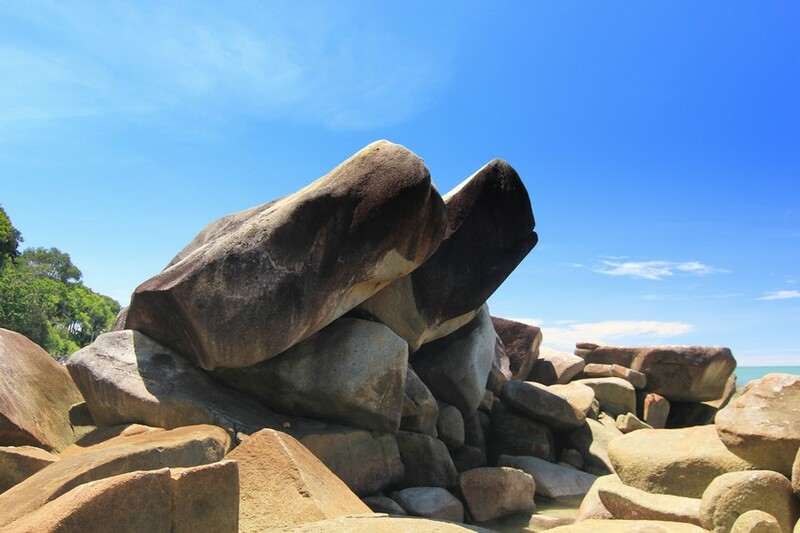 Exactly in the middle of the sea, can be seen rock granite rocks that form like a cluster of islands. Blue sea water and calm waves make the activity of looking at the sea became one of the interesting things to do on this beach. One of the highlights of Tanjung Batu Beach is its location which lies behind the forest. This beach becomes a very fitting place for visitors who want silence. The huts that are located around the beach can be the right choice to remove fatigue. 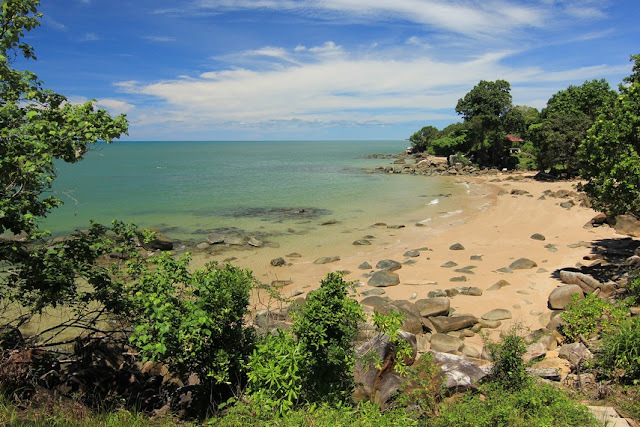 The community around this coastal area is more familiar with Tanjung Batu Beach called Ahok Beach. 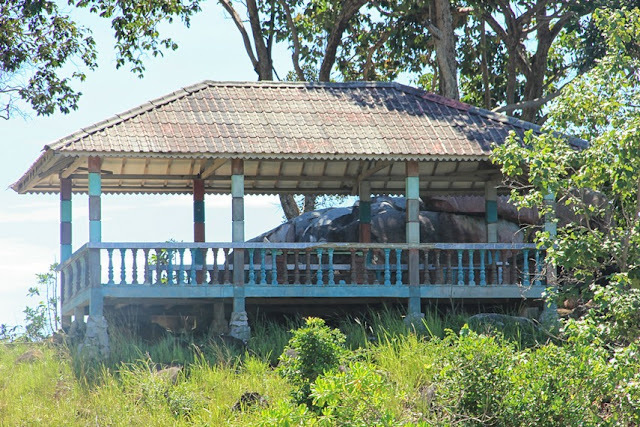 According to local residents, the beach is private property of former East Belitung Regent, Basuki Tjahaja Purnama or better known as Ahok greeting.